Our mission at The Daily Cut is to put you ahead of the big money-making trends shaping the markets. And we do that by keeping you up to date with the latest insights and ideas from Bill Bonner, Doug Casey, Teeka Tiwari, Jeff Clark and their handpicked teams of analysts around Legacy Research. So far, we’ve showed you why the wave of pot legalization is only just getting started… what everyone’s missing about the electric vehicle revolution… and why the mainstream press has gotten it wrong (again) on cryptos. Today, we’ll show you how you can profit from a new trend we’ve been tracking – the end of sports betting prohibition in the U.S.
As colleague E.B. Tucker has been telling readers of our Strategic Investor advisory, it’s set to be one of the most explosive profit trends over the next several years. In a 6-3 decision, it struck down a federal law that barred sports betting in the U.S. back in 1992. 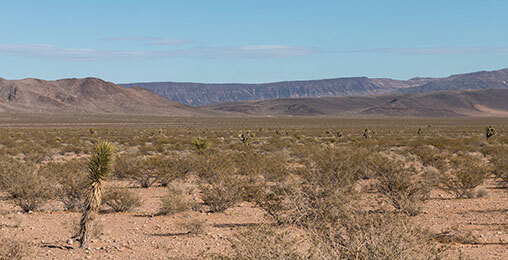 For the first time in almost three decades, each state can decide how it wants to license, regulate, and tax sports betting within its borders. People love to bet on sports in the U.S. But unless you’re physically in Las Vegas or at a casino licensed for sports betting, it’s illegal. That means a massive percentage of working-class, grown men are technically criminals. It’s hard to take the federal government seriously when you examine its tactics. We think that’s all about to change. If we’re right, it means sports fans will soon place bets using their smartphones without having to settle up later with a shadowy bookie. Occasionally, the government figures out that taxing and regulating a vice is more lucrative than employing tens of thousands of agents and prosecutors to attack it. After all, the government’s enforcers are just goons with badges. When the government decides to give up one of its wars on a popular vice, it sets free a billion-dollar industry. That happened with booze… then cannabis. Now, it’s happening with sports betting. This is exactly the type of sea change we look for at Strategic Investor. The government deciding it will lay down arms and allow licensed, legal operating of anything means a chance to profit. So just how profitable could sports betting be? It’s hard to tell exactly. But The New York Times estimates that the illegal market for sports betting in the U.S. brings in about $150 billion a year. 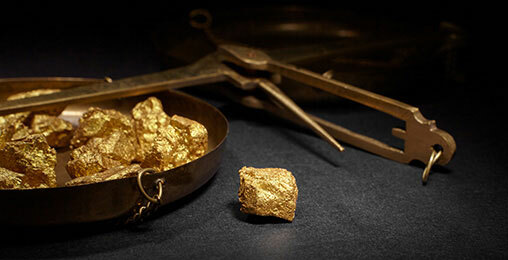 A major shock hasn’t struck the gold market in over four decades… until now. In August 1971, the Nixon Shock sent the gold price soaring (over 47X). And it made savvy investors, like Doug Casey, an absolute fortune – enough to acquire a 1,300-acre estate in Argentina, a ranch in Aspen, and mansion in Paraguay. And now, Doug Casey’s right-hand man believes a second gold shock is coming. To put that in the context of other popular vices, Americans spent $234 billion on alcohol and $120 billion on tobacco in 2017. The New York Times is looking at the amount of money Americans are betting. Before the Supreme Court decision, the only place you could go to legally bet on a sports game was Nevada. Today, you can place sports bets legally in seven states. And 26 states have sports betting bills in the works. More people are going to place sports bets the more available it is to them locally. That means this industry will easily be worth $250 billion a year. The Super Bowl is estimated to have brought in nearly $5 billion in legal and illegal betting last year. And Americans bet an estimated $10 billion at last year’s NCAA March Madness basketball tournament. Add in 16 regular-season NFL games… a full MLB season… and a full NHL ice hockey season… and the total amount Americans bet on sports games was well in excess of $100 billion. Most of those bets happened underground. Imagine the potential for profit as this moves from the shadows and into the mainstream. And E.B. hasn’t just been crunching numbers behind his desk. 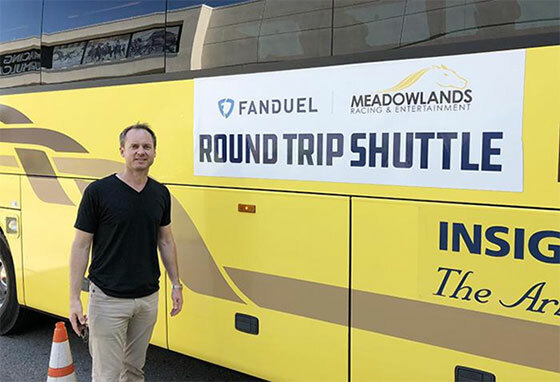 Along with his lead analyst at Strategic Investor, John Pangere, he hit the road last year to try out betting on games in Mississippi and New Jersey – two states where sports betting is now legal. Here’s E.B. outside the coach that took him from MetLife Stadium in New Jersey to a nearby horse track. FanDuel, a leading legal bookmaker, has a betting window there. E.B. says it took just minutes to place legal bets at the sportsbooks. There were no bookies to deal with… and no headaches. Still, several people he talked to at the games had no idea they could bet legally on the outcome. That tells you we’re still in the early stages of this trend. Although prohibition is over… most Americans still don’t know it yet. That’s great news for companies in a position to take advantage of the sports betting boom… and for investors in those companies. Sports betting has been legal in Nevada for years. Last year, the state earned about $250 million from sports betting. So even with this new Supreme Court decision, it’s business as usual for Las Vegas. There are about 1,000 casinos across the U.S. Some are tribal casinos. Others are legal commercial casinos and card rooms. Depending on local laws, these can already have a variety of card games and slot machines. But if they’re in a state that had previously outlawed sports betting, they’re now looking at a new source of revenue. The casinos I’m talking about won’t be the big resorts with Celine Dion performing on the weekends. 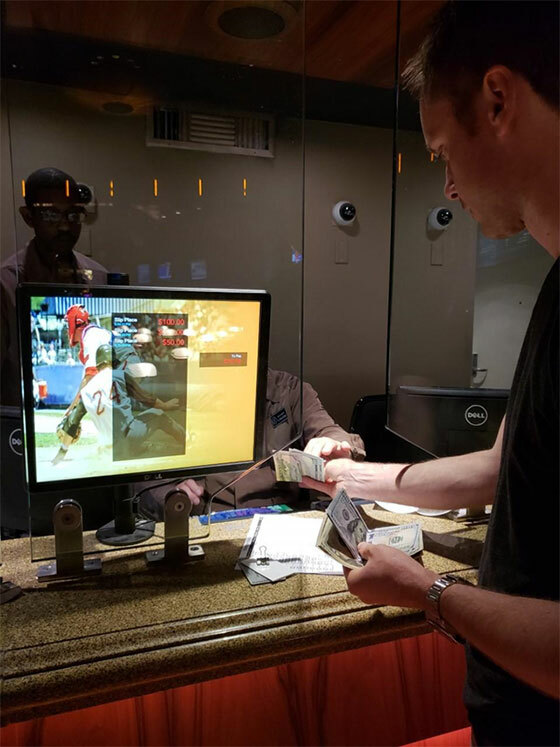 I’m talking about the small casinos where the average Joe goes on a Friday night to blow off steam… and place a bet on the Sunday night football game. Because these casinos have a physical presence in the state, they’ll already have a relationship with the local regulators. That will put them first in line to open sports betting operations when legislation is put in place by the states. E.B.’s looking at casinos in Pennsylvania, West Virginia, and Rhode Island. These are states that already have sports betting laws on the books. As this industry steps out from the shadows, casinos in these states will profit the most from the hundreds of billions of dollars destined for legal sports betting. One of the ideas he’s most excited about right now is a little-known strategy he says can help you generate gains 10x bigger than options. It’s a type of investment Legacy Research cofounder Doug Casey uses, too… And that we think should be on every Daily Cut reader’s radar. E.B. and Doug will share the details in a landmark event later this month, so stay tuned. I have Model S, 85D, that I purchased in early 2015. I love it and do not expect to ever buy another gas guzzler. In the past 35 years I have owned and driven a Mercedes 300D and three different Lexus LS 400 series sedans. But the Tesla beats them all in comfort, reliability, and performance. And even without the free Tesla superchargers, the Tesla is more economical than any of the others. Just call me HOT (hooked on Tesla). What the hell do people think created the greatest middle class in the world? Socialism! In the form of unions. Socialism does not mean loss of freedom. It means everyone works for the betterment of all – not just how much they can get away with stuffing in their own pockets – for crying out loud. The basis of Marxism is personal freedom. It’s foolish to not invest in the USA by making sure all citizens have access to the best education and health care. Stop fearing a little socialism simply because you don’t understand it. I’m in the camp “Tax Wealth NOT WORK!” Eliminate income taxes completely. Institute a small financial transaction tax and a net worth tax. Even the Swedes abandoned socialism. IT DOES NOT WORK. It has historically meant failure. I agree completely with Doug Casey. AOC is evil. When you rob Peter to pay Paul, Paul will vote for it every time. I am nowhere near wealthy, but it is immoral to steal, even with law behind, in fact, in that instance, I would say more so. If Warren Buffett thinks he should pay more taxes, send in a bigger check. Who is stopping him? Does everyone realize the people in Congress ARE rich! There are always loopholes written in, even exemptions for those in Congress. We should have fought our government long ago. America was not built by Socialists – they came later to enjoy the life-style afforded by those that were not afraid of hard work. Is Marxism a path to personal freedom, as Terry J. says? Or is robbing Peter to pay Paul just stealing, as Mathew H. says? Also, if you have a story to share about placing legal (or even illegal) sports bets, we’d love to hear it. Write us at [email protected].